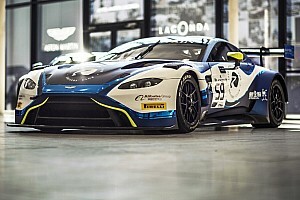 The former Williams Formula 1 development driver will contest the five Blancpain Endurance rounds in one of the two new Aston Martin Vantage GT3s fielded by the Arden/Jota Sport-run team, which will contest the sister Blancpain GT World Challenge Europe for the first time. 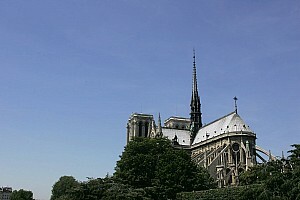 R-Motorsport will also enter a third car in Spa 24 Hours blue-riband race in July. Lynn will race alongside team regulars Jake Dennis and Marvin Kirchhofer in R-Motorsport's reshuffled line-up for its second season in the Endurance Cup. The other car will be raced by Matthieu Vaxiviere, factory Aston driver Maxime Martin and Matt Parry, who joined the team for this month's Bathurst 12 Hours. 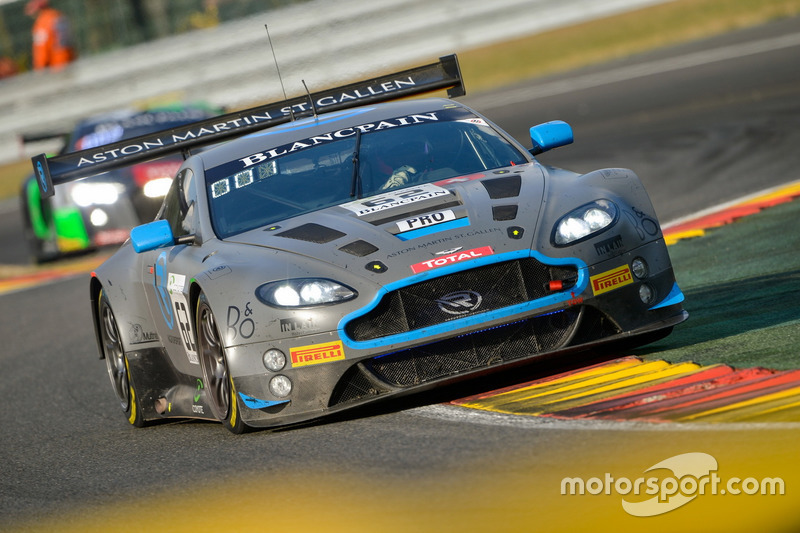 Dennis, who will also take part in R-Motorsport's DTM campaign under the Aston banner, was previously teamed with Vaxiviere and Nicki Thiim in the line-up that scored R-Motorsport's maiden Blancpain win in last May's Silverstone round with the outgoing Aston V12 Vantage model. 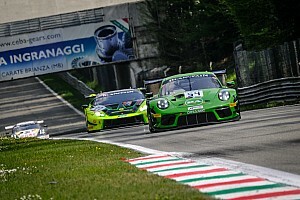 Kirchhofer will also compete for the overall Blancpain crown with an attack on the World Challenge, which was previously known as the Sprint Cup. He will share with Ricky Collard, who raced for R-Motorsport in last year's Gulf 12 Hours at the Yas Marina circuit in Abu Dhabi. The second car will be raced by GP3 race winner Aaro Vainio and Hugo de Sadeleer, a two-time winner in the European Le Mans Series with United Autosports. 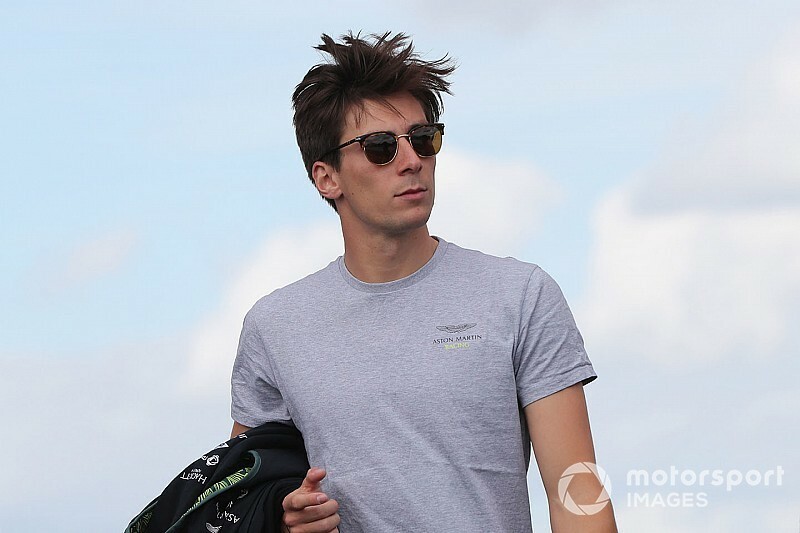 Collard and de Sadeleer will then team up in the additional car for Spa alongside Ferdinand Habsburg, who is also racing with R-Motorsport in the DTM. R-Motorsport team principal Florian Kamelger said: “We’re lining up with our team in the endurance and sprint cup for the first time and have a broad base of drivers to call on, made up of well-proven and successful individuals from last year as well as interesting, talented newcomers.